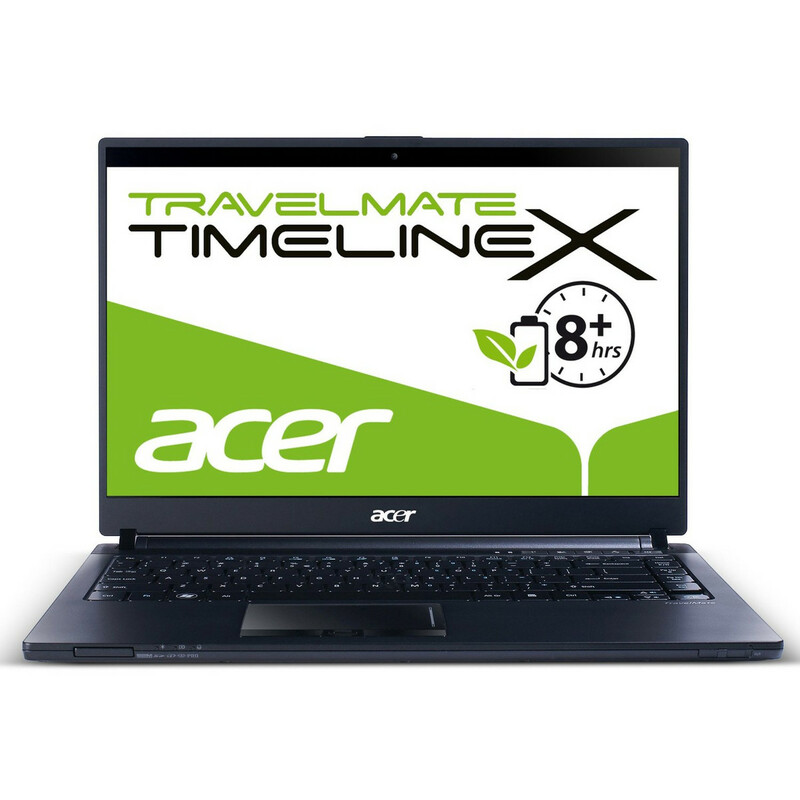 Despite the overall disappointing performance of the TravelMate 8481T-6440, Acer does make some compelling arguments to consider it. This laptop has superb battery life, a light travel weight, and a beautiful design. Plus, though the warranty Acer offers on this notebook is an industry-standard-length one-year plan, it's Acer's International Travelers' Warranty, so you can get tech help for this machine anywhere in the world. 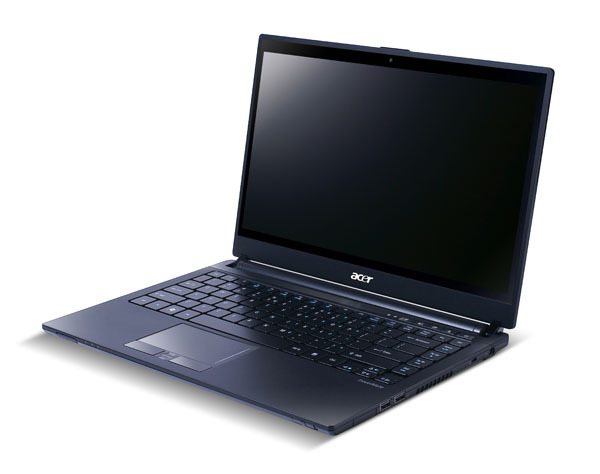 So after an excellent start with the overall design, the dim display and average ergonomics can’t help but knock the Acer’s appeal somewhat. It’s a long way from perfect, but with its long battery life and light weight, along with a reasonable price, it shouldn’t be totally written off by businesses on a medium budget. 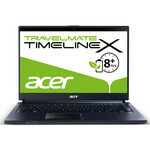 The Acer TravelMate Timeline 8481T is a very svelte laptop for the travelling businessman. Sadly, its odd battery bulges out of the back making it more awkward to fit into a case. With a slim bezel, fair performance and various security features, it's a decent choice for the business-minded among you. 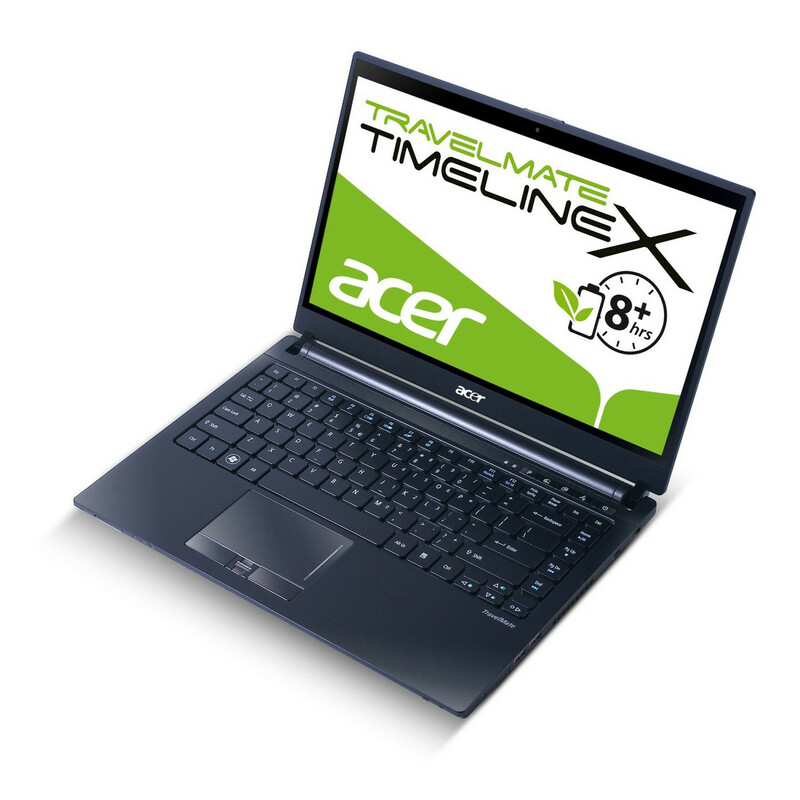 The Acer TravelMate 8481T is a good choice for office work on the move, though our sample was a little less convenient to carry around than other lightweight laptops due to the odd-shaped battery. 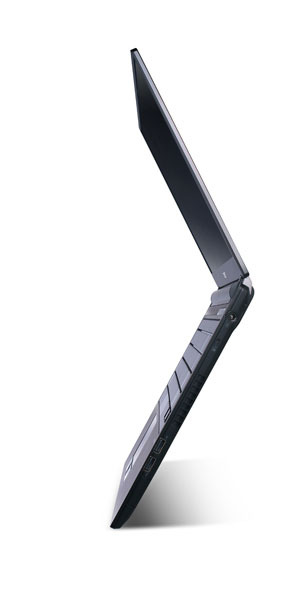 It's not going to weigh you down too much at 1.7kg and the 11-hour runtime will be a godsend for unplugged productivity. 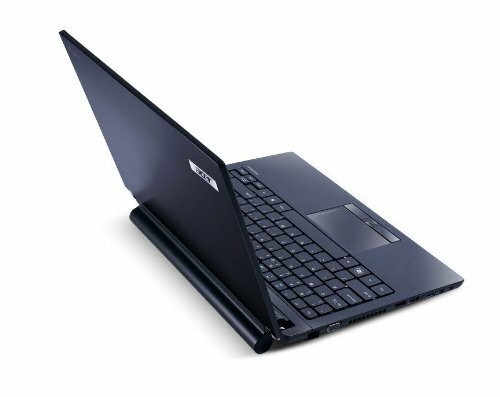 It's not the speediest laptop around but neither is it undesirably slow; and the good screen is perfect for use in a variety of lighting conditions. You'd be pushed to find a better business-focused model with this specification for this price. 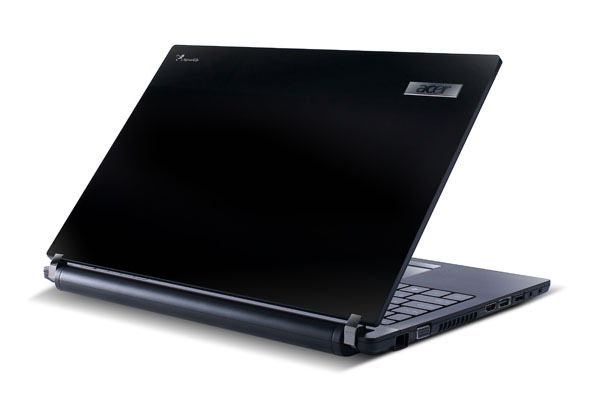 For the most part, any notebook aimed at the mobile business user should have good battery life above practically everything and that’s something the i5 version of the TM8481T has in spades, it could do with some more memory especially as it uses a 64-bit OS and it does lack an optical drive but overall it’s a decent enough notebook for any business where the budgets might be a bit tight. Stromspar-Doppelkernprozessor mit nur 1.7 GHz Basisfrequenz aber einem Turbo bis zu 2.7 GHz (bei ausreichender Kühlung). 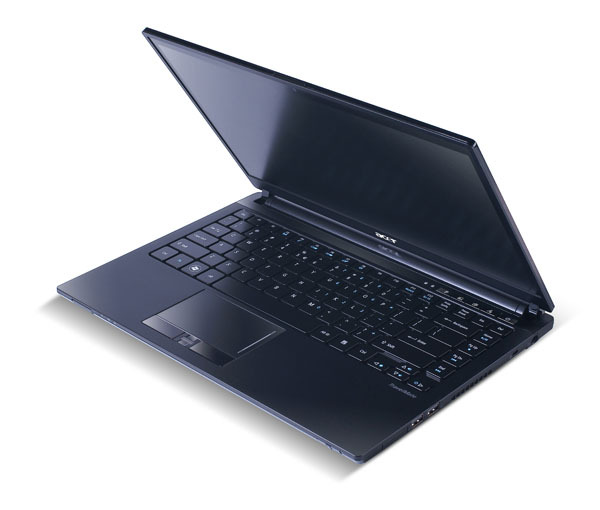 Integriert die Intel HD Graphics 3000 (jedoch nur mit 350 - 1200 MHz Taktung) und einen DDR3-1333 Speicherkontroller. 70.25%: Diese Bewertung ist schlecht. 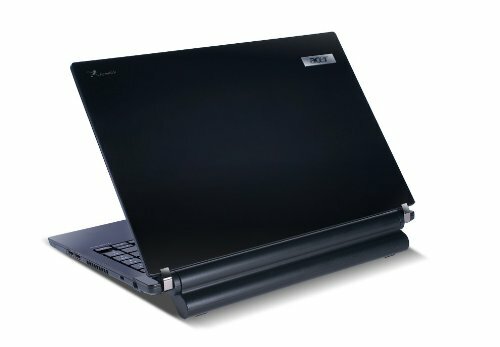 Die meisten Notebooks werden besser beurteilt. Als Kaufempfehlung darf man das nicht sehen. 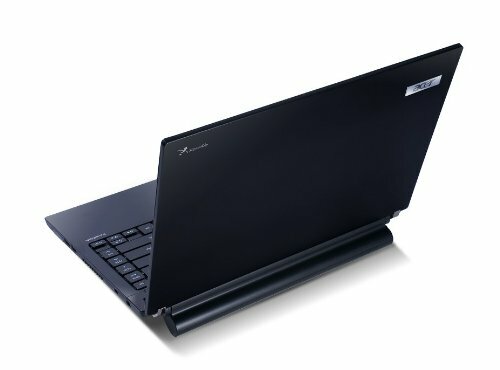 Auch wenn Verbalbewertungen in diesem Bereich gar nicht so schlecht klingen ("genügend" oder "befriedigend"), meist sind es Euphemismen, die eine Klassifikation als unterdurchschnittliches Notebook verschleiern.» Lesen Sie auch unsere Notebook-Kaufberatung.